Harrogate Skills 4 Living Centre started out as the Junction in 1994 and aiming to help signpost adults with learning disabilities to help and advice, the organisation quickly developed to meet the needs of this group by providing day-services and education to promote independence. In 2010 the organisation changed its name to Harrogate Skills 4 Living Centre, became a registered charity and moved into new premises. The individuals supported by the charity can take part in a wide range of activities at the day centre, including fun things like music, crafts and drama or learn skills that will lead to a qualification such as a diploma in independent living skills. For some, the journey involves small incremental changes that nevertheless add up to big life improvements and help in making choices and taking back control of their lives; for others, it’s more about making and maintaining friendships and reducing isolation by simply getting out of the house. 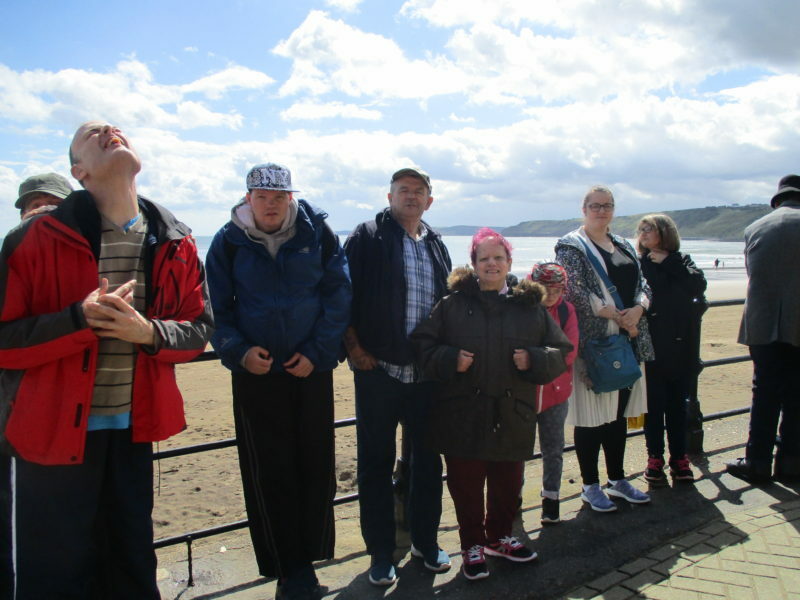 The charity’s vision is to enable adults with learning disabilities and autism to earn, learn and lead fulfilling lives in the local community. Social Investment funding has helped the organisation grow and fulfil its ambition to increase its local impact. Click here to be taken to the HS4LC website.